1. Burnt Stars creatively interprets the life and legacy of German-born political thinker Hannah Arendt (1906–1975), by focussing on the importance she placed on the role of ethics, shared action and remembrance as part of community citizenship. 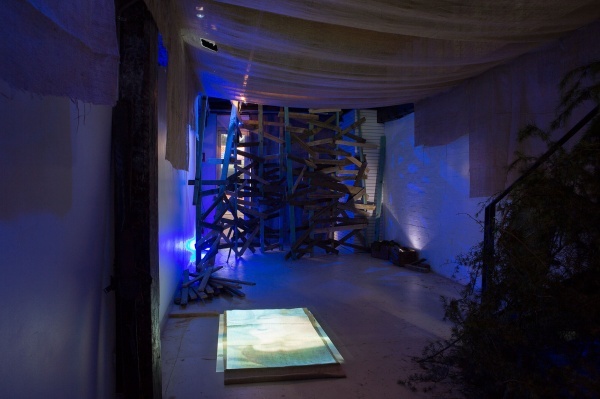 This is shown through the actions of Hamburg activist Annalena Kirchler who counters the other positions of being in the world presented in Joseph Beuys’ fictional Tartar rescue, which is extended to include a crash-landing onto Martin Heidegger’s hut. Kirchler also plays Arendt, mapping her personal experiences in the Gurs prison camp against her theorisation on the importance of poetic thinking for revolutionary action and how remembrance is lost through the dead tradition (German DAAD scholarship). 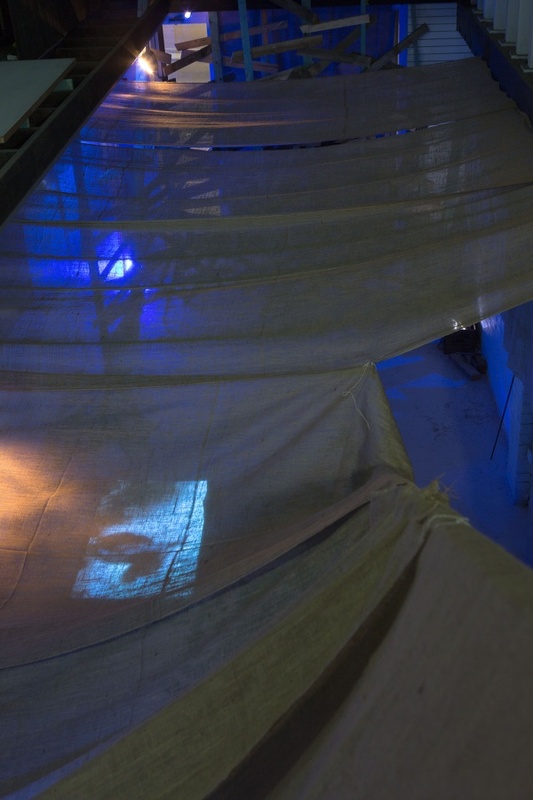 Screening: Statt Berlin – 2013. 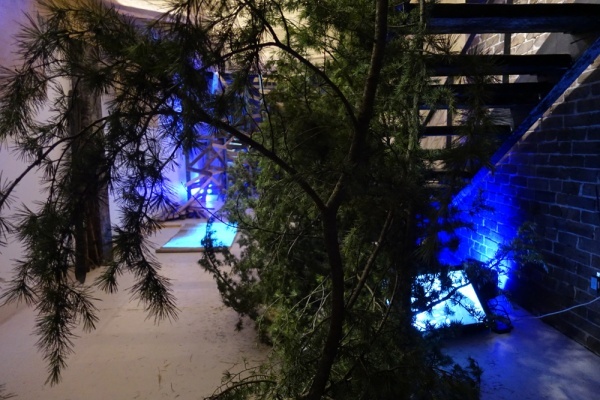 Multi-screen installation: Burnt Stars, Articulate Project Space, Sydney – 2015. 2. 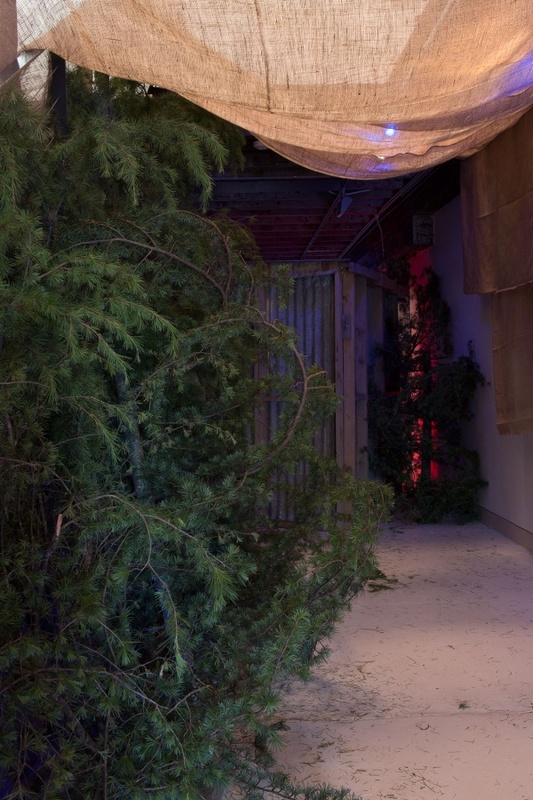 The hitchhiker’s guide to the Symbiocene explores Glenn Albrecht’s psychoterratic typology that covers responses to global warming and development, and provides a new conceptual foundation for thinking about relationships. Collaborator: Glenn Albrecht. 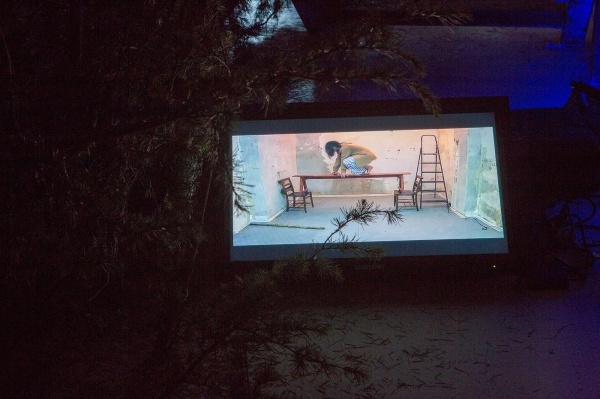 Screening: New York Film Anthologies and the Experimental Film, Audio & Performance Festival Florianópolis Brazil – 2017, and Studio Ra Rome and Articulate project space Sydney – 2016. 3. 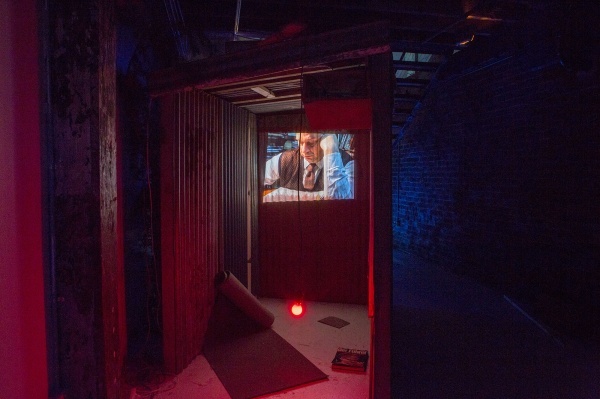 Solastalgia was a multi-screen train-carriage installation and performance that mashed up Fahrenheit 451 with the Irish Potato Genocide, to add an economic crisis to the social and political vacuum that Bradbury created. 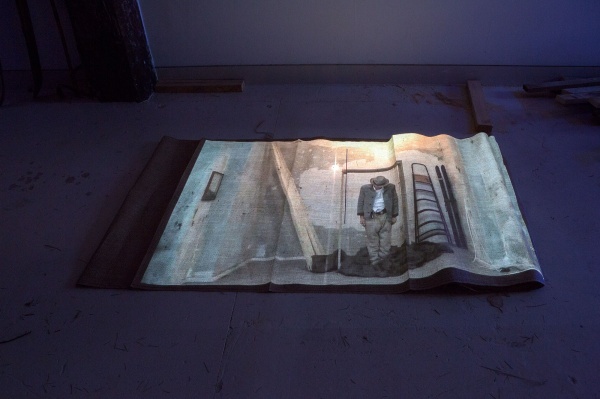 Coalmining-impacted community members performed as the books and excerpts from Truffaut’s filmic version of the book were projected through windows and doors. 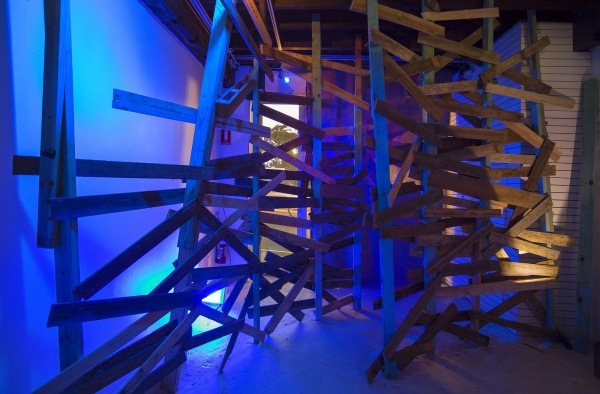 Cementa_15, contemporary arts festival, Kandos – 2015. Feature articles in the national journals Southerly and Artlink 2016. 4. Tied, Mayday 2006 was a community scripted funerary performance held with members of the Pacific Island Mount Druitt Action Network on the Indigenous owned Tribal Warrior. 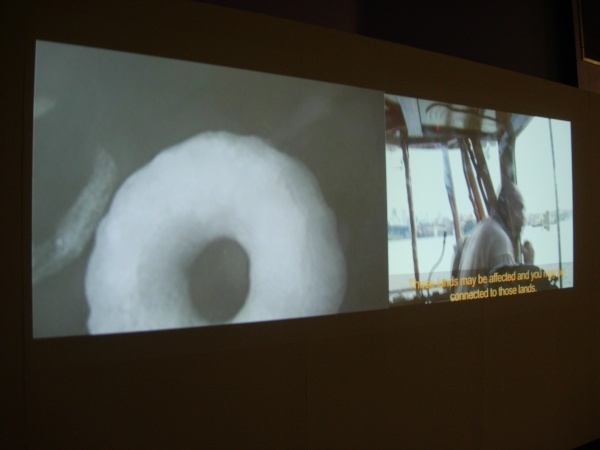 The boat’s interior housed screens that showed member interviews about the tide risings, intercut with animation sequences of the melting performance ice forms. Farm Cove, Sydney. Funded by the City of Sydney. 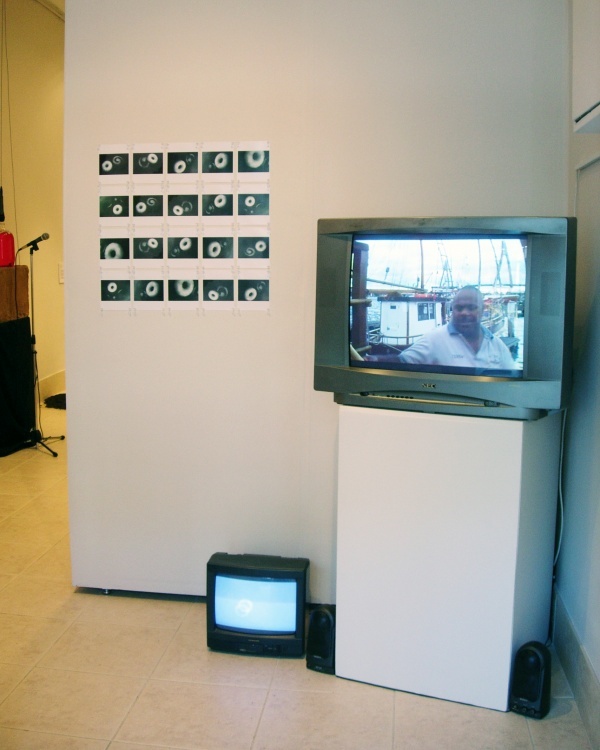 Screenings: ANU Fine Art Gallery Canberra (Highly Commended Phoenix Spiritual Prize), Galleria Metropolitana Santiago Chile, Loose Projects Sydney and Shoreditch Gallery, London – 2006. 5. 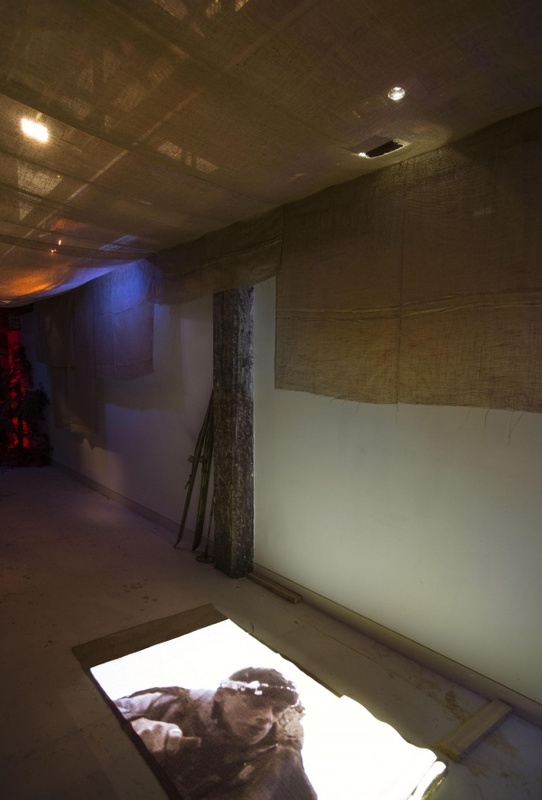 Placing stones as they are found explores mining and globalism from the contradictory careful singular action of “undoing” the trajectory of a few small decorative Chinese stones based on advice from people encountered in China. 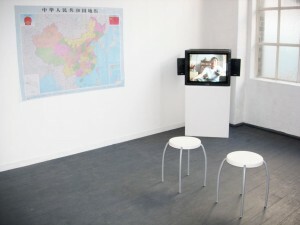 Funded by the Australia-China Council residency program, and supported by NAVA and the NSW MInistry for the Arts 2005. 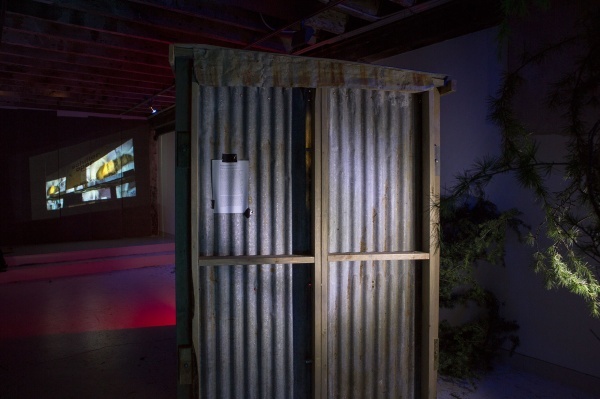 Screenings: Loose Projects Sydney – 2006.